Produktinformationen "BEASTO BLANCO - Beasto Blanco [CD Special Europe Edition (inkl. Bonus)]"
Produced by Ryan Greene (Alice Cooper/Lita Ford/Mr. Big), features 11 new tracks and an amped-up cover version of Alice Coopers hit song Feed My Frankenstein that also features Alice's daughter and fellow Beasto band mate Calico Cooper. Song #13 is an exclusive european bonus track which is only available on the release! 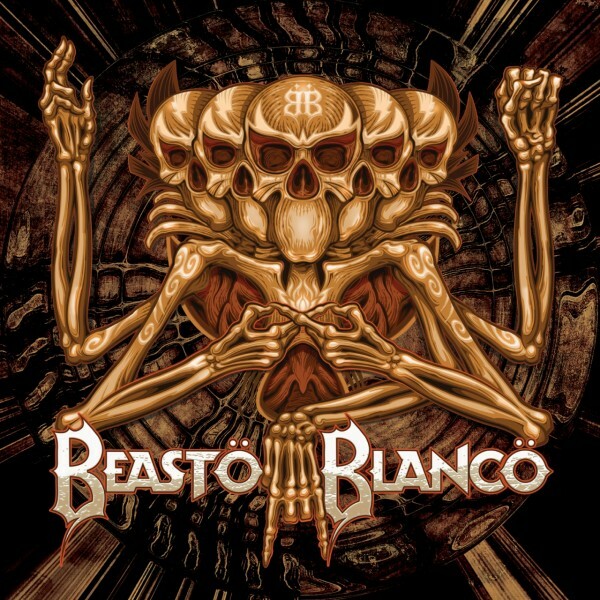 Kundenbewertungen für "BEASTO BLANCO - Beasto Blanco [CD Special Europe Edition (inkl. Bonus)]"